A salon owner has given the chop to customers turning up in their pyjamas. 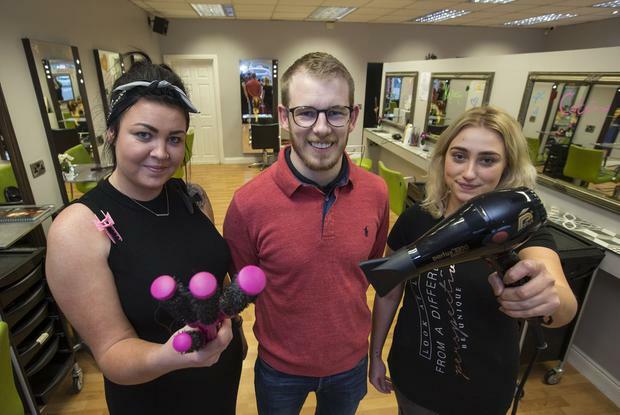 Businessman David Finn (32), who owns the Style Bar in Portlaoise, Co Laois, said that he took action after he walked into the salon on St Patrick’s Day to find three out of five women waiting on the sofa wearing nightwear. 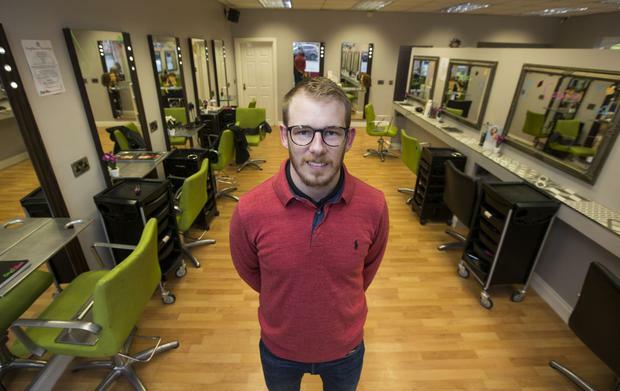 He said he has received a hugely positive response to a Facebook post he did over the weekend, pointing out pyjamas are not allowed in the salon which is a "place of business," and he said many people are urging that other businesses should follow suit. He pointed out also that staff won’t take money "that comes from a bra or undergarments." “Look obviously there’s other people out there, that think a different way than I do. But just from my point of view I think its very unhygienic,” Mr Finn told Independent.ie about wearing pyjamas to a salon. He said that he had first flagged the issue in a Facebook post about a year ago, but followed up with another one over the weekend. Mr Finn pointed out to the three customers that they did not take customers that have pyjamas on. Host Joe Duffy asked where people wearing pyjamas keep their money, and Mr Finn said he had also referred to that issue in his social media post. He said that there is a Penney’s store across the road, and they have had ladies in nightwear who will go over and buy an outfit and come back without any fuss.